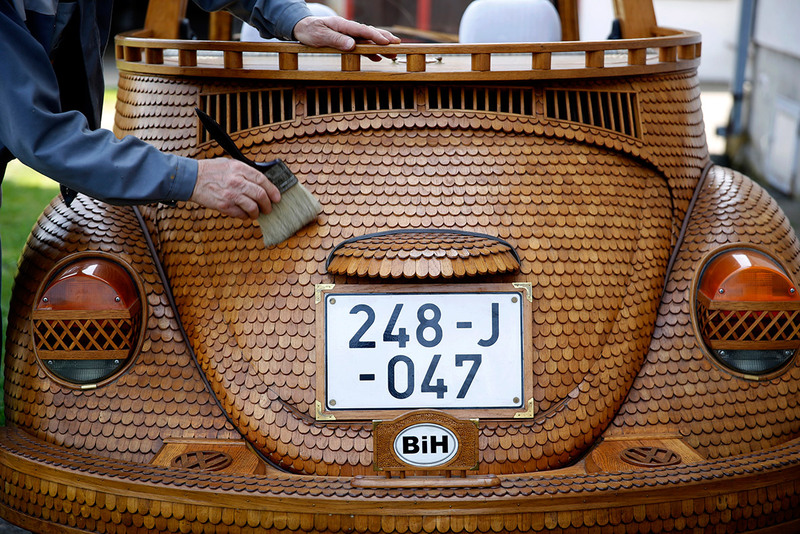 A Bosnian pensioner has made a wooden Volkswagen Beetle. 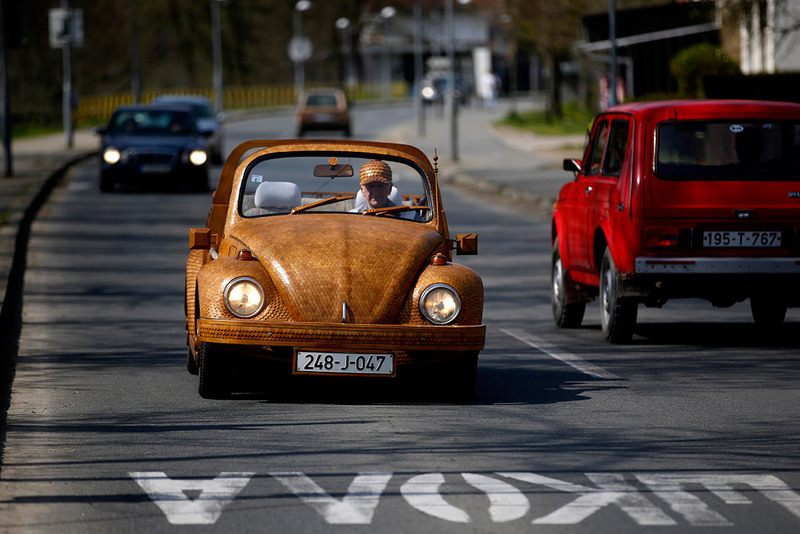 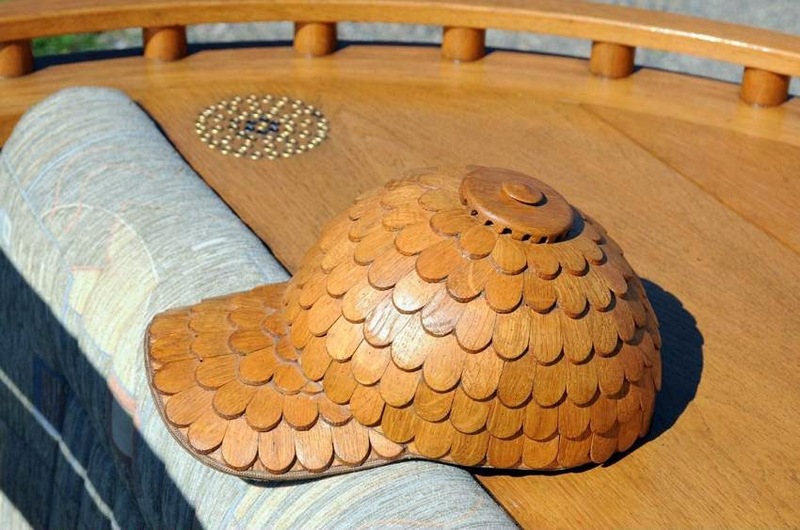 Momir Bojic, 71 years old man, created the car from over 50,000 separate pieces of oak. 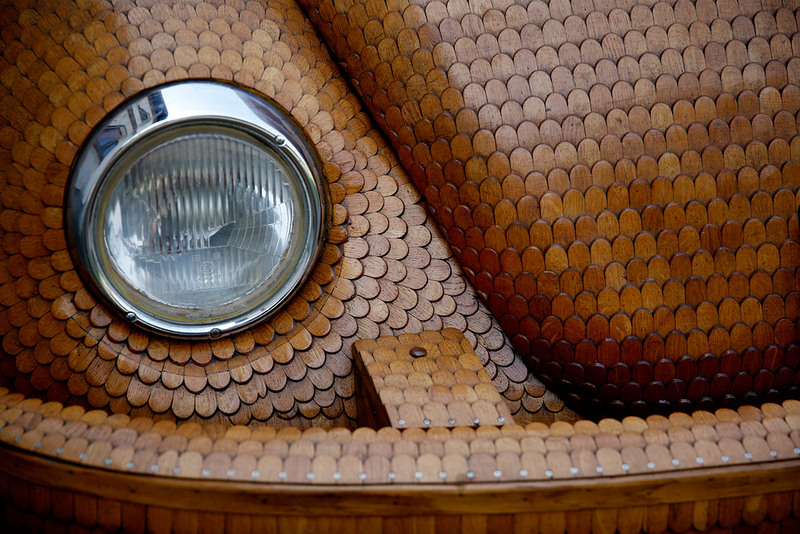 The avid VW Beetle fan worked on his labour of love for more than two years. 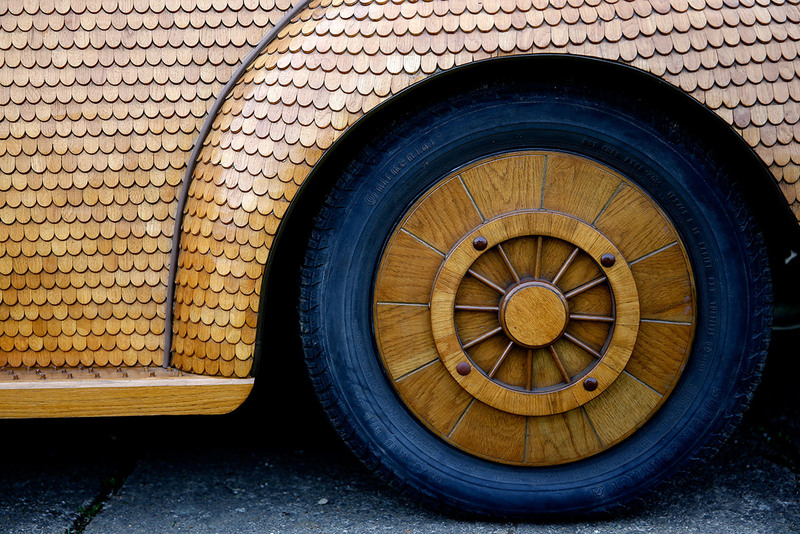 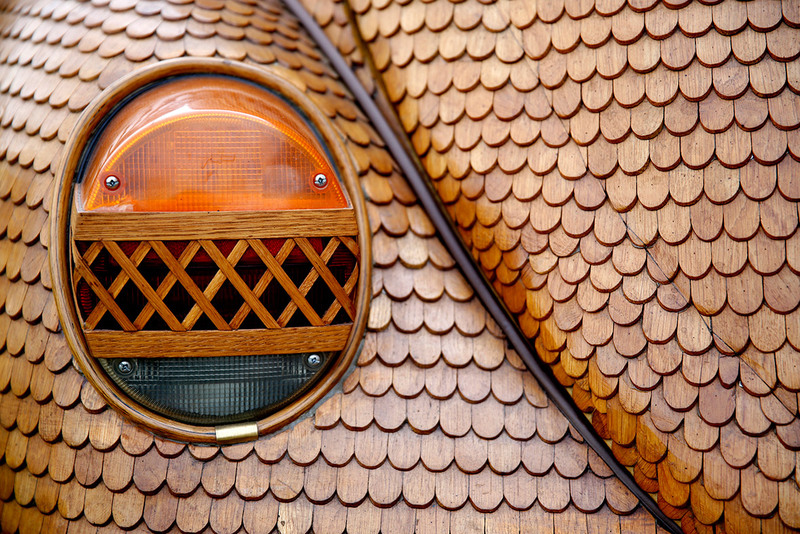 He covered the bodywork of a regular Beetle in thousands of oak tiles, each one of which required no fewer than 23 separate procedures. 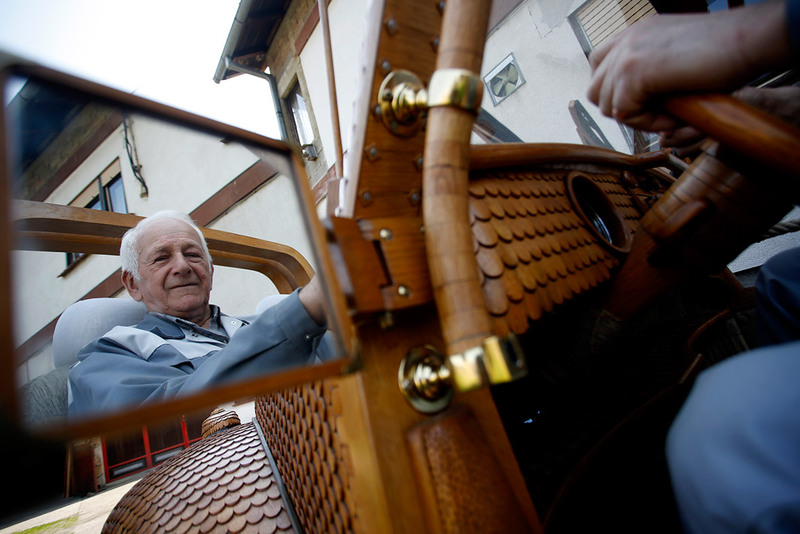 Mr Bojic made all of the wooden fittings – steering wheel, gearstick, hubcaps, radio – in his garden workshop. 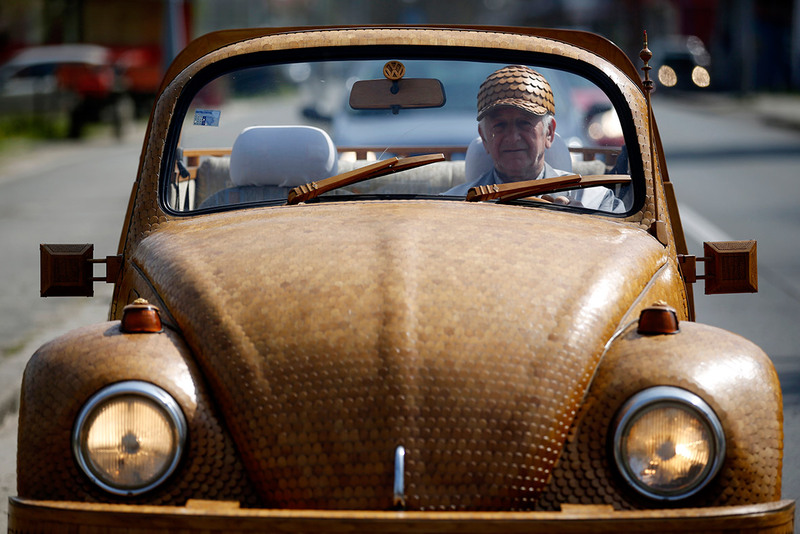 The car is perfectly roadworthy, and Mr Bojic says its draws crowds wherever it goes.